FAQ | Disclaimer | 18 visitors online. :: There's a lot going on in this update thanks mostly to San Diego's Comic Con. Click on the image below to check out two pages of photos from the event. :: Then there were interviews, panels and podcasts. Lots of them! Short clip of Elijah signing autographs. Wochit on Witches. If that interested you, Elijah provided to me on Twitter a fascinating theory about witches riding brooms. :: A new clip from Cooties was shown at the convention. 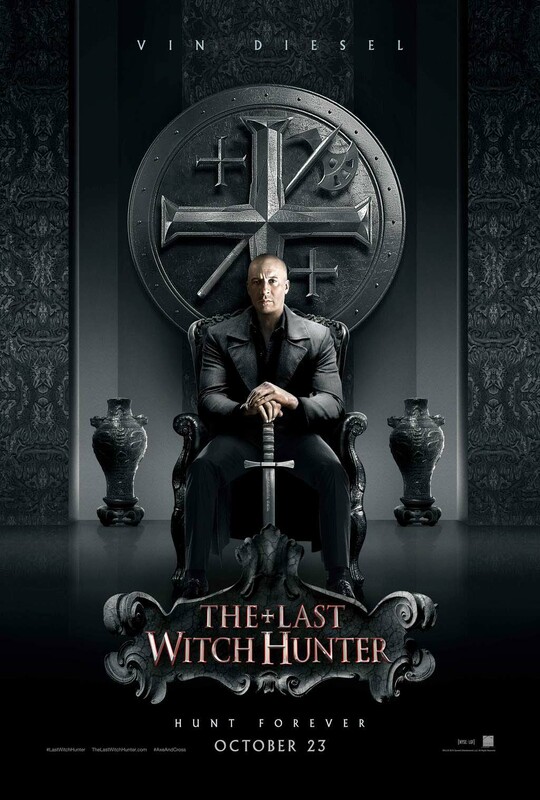 :: Not to be outdone, a couple of new posters for The Last Witch Hunter were revealed   as well as their official site, The Axe + Cross where sections are forthcoming. If you adventure in, you'll find this image and information on the role of Dolan. :: A hearty congratulations to Over the Garden Wall for their Emmy nomination for Outstanding Animated Program! They also walked away with the people's choice for Best Voice Ensemble in the BTVA Awards. And it's just been announced the series will be available on DVD September 8th in the US and Canada. By the way, the Emmy nod is for the entire series, not just a single episode like the others in the category. That in itself says plenty! 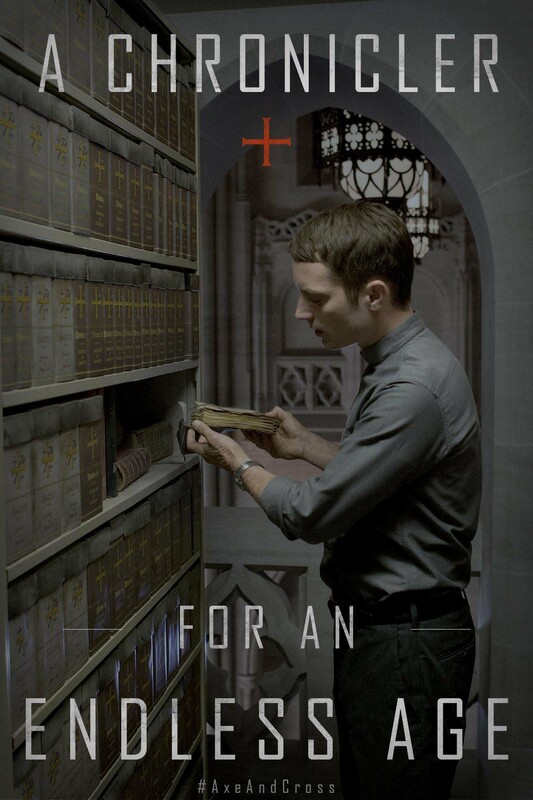 :: Check out the offcial trailer for The Boy. :: Wooden Wisdom was at it again. This time in Toronto at Atomic Lollipop. Here are some fan photos from the festival. :: If you're among the unlucky folks (like me) who didn't get to see it in theaters, get ready to order your copy of Set Fire to the Stars which will be available tomorrow, July 21st. :: You can help Set Fire to the Stars by "Internationalizing it" with a donation. Check out this site to find out how, receive some exclusive swag and see a new clip from the movie. 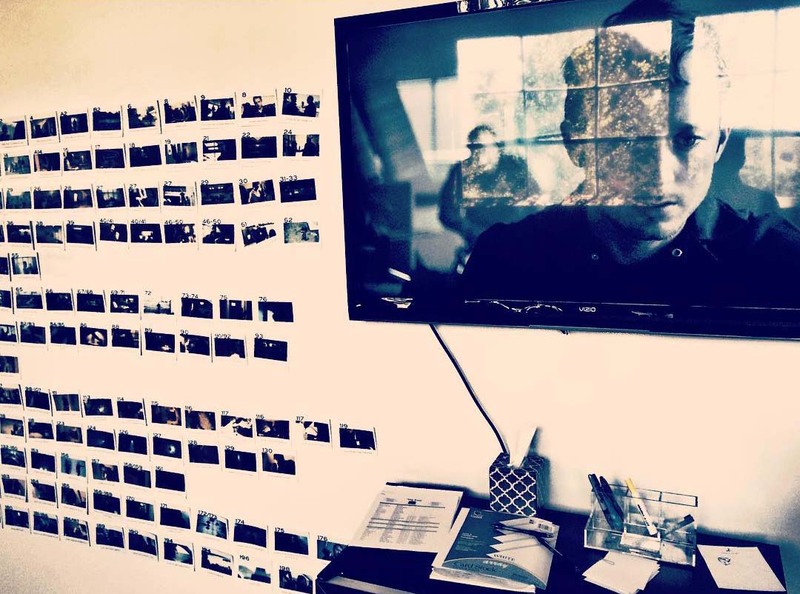 :: Finally, Director Braxton Pope posted a new image of post production work on The Trust. :: Lots of thanks to all those fans taking photos and videos and as always to Ambree! 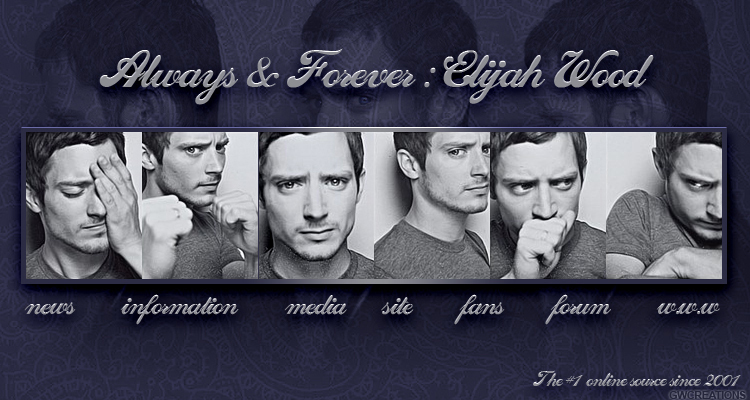 :: San Diego Comic Con starts this week and Elijah will be there. 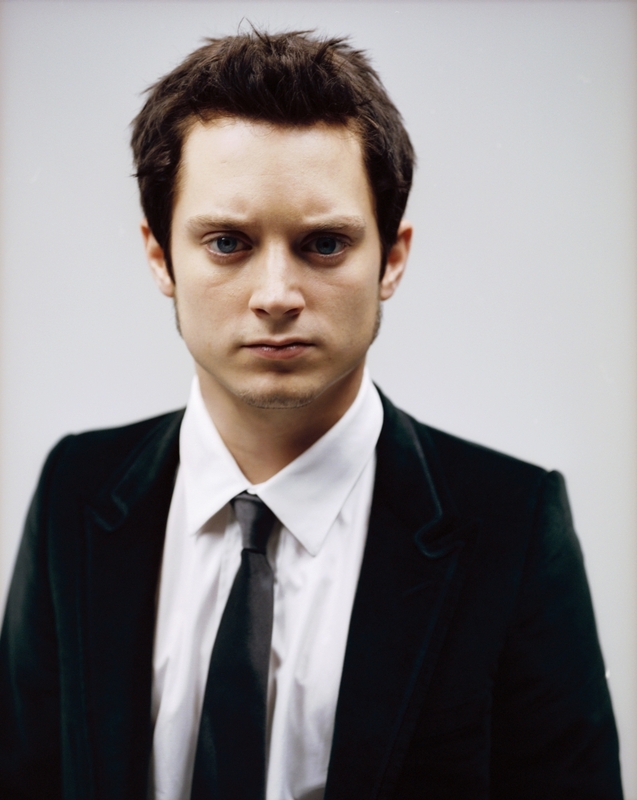 Tomorrow night, July 8th, Elijah will appear on Conan O'Brien which will broadcast from the convention. 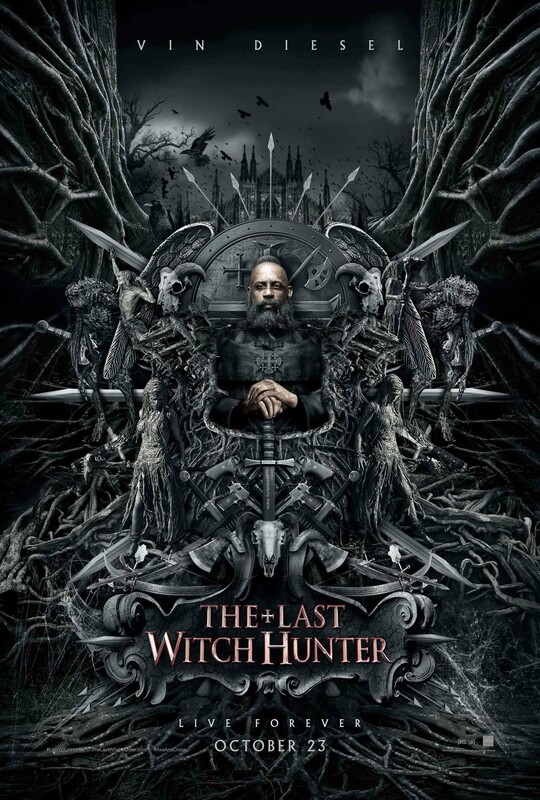 There's also word of a surprise cast appearing on the show Saturday, July 11th which could be those from The Last Witch Hunter. We'll have to wait and see. :: Elijah is set to screen SpectreVision's horror comedy Cooties during Conival. :: A panel discussing contemporay horror films will take place during the convention and Elijah will be among the panelist. :: What would Comic Con be without some music thrown in? Wooden Wisdom will DJ at Bang Bang tomorrow night. :: Check out this pseudo impromptu interview from Wooden Wisdom at SXSW earlier this year. :: Cooties will make its way to one of Elijah's favorite venues, The Sitges International Film Festival in October. Check out their teaser trailer. :: Lastly, right on the heels of Elijah's nomination for his work in the animated mini series Over The Garden Wall, I had pieced together this video of the many characters he has lent his voice talents to. 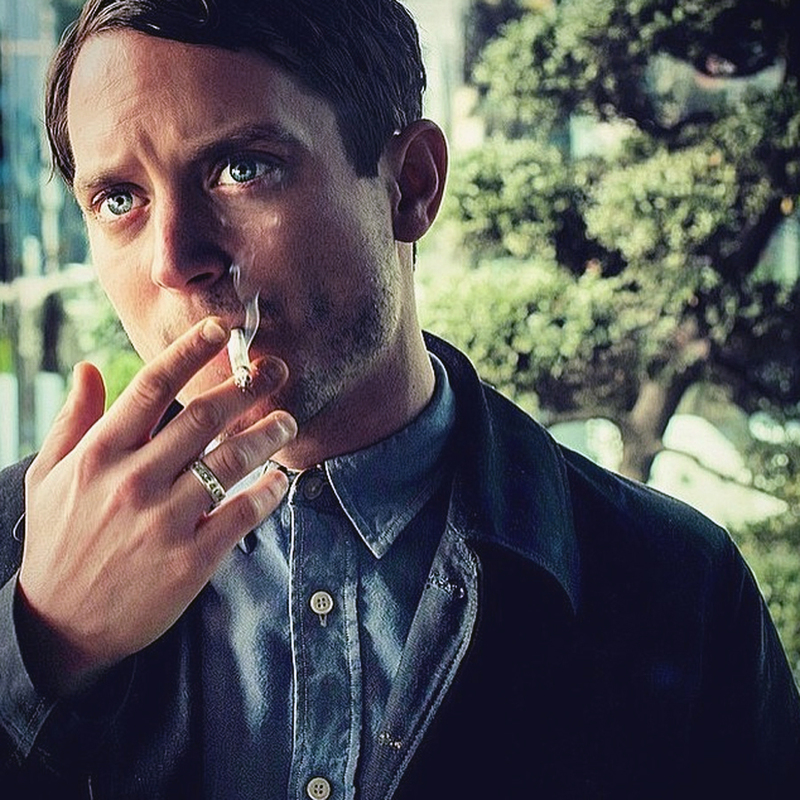 BTW, we'll find out how Elijah and the show fared in the voting sometime today. :: Thanks again Ambree and Misty!